I had the pleasure of doing photos for the Eritz family a couple of years ago, but was so glad to be able to see them again! Since I last saw them, they had a little boy, and my how their little girl has grown! An absolutely adorable pair, I must say. They had so much fun, even as we wondered through the mosquito infested trees. 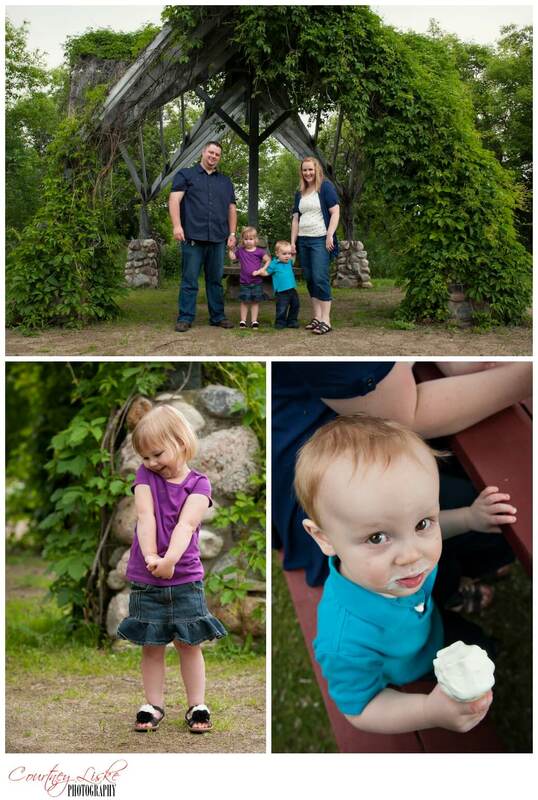 With the promise of ice cream spurring the kids on, the Eritz family had a lot of fun together, and I was so happy that we only saw a little sprinkle of rain during our session! Thank you so much, Eritz family, for inviting me to spend time with you this weekend. 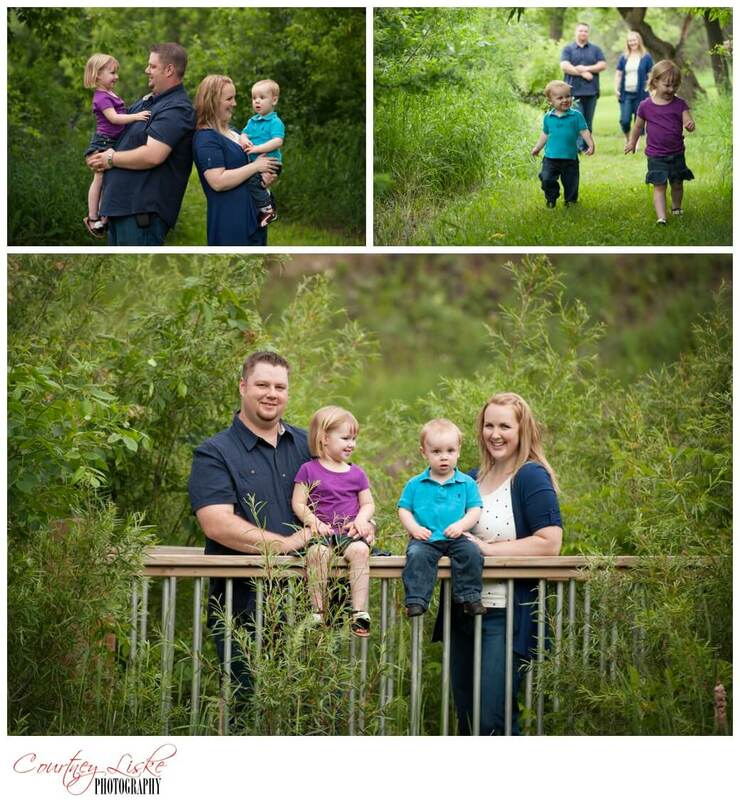 I was so excited to see how your family has grown, and I’m so honoured that you asked Courtney Liske Photography to take photos of you all!